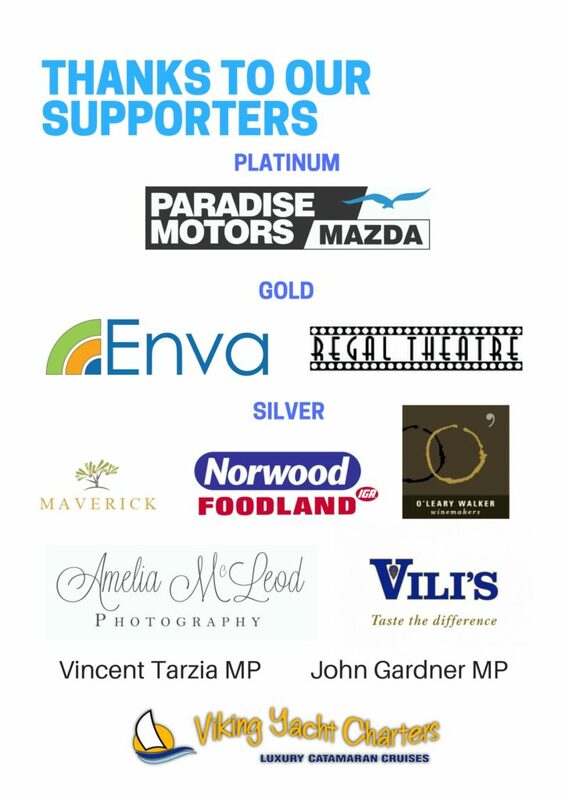 Huge thanks to the following businesses and individuals, who support the ongoing activities of our club. If you are interested in supporting our future activities, please contact sec.magill.rotary@gmail.com for a supporter information pack. CLUB BULLETIN: MEETING 1065: Happy New Year!